If you’re looking for a furry addition to your family, now may be the time. It’s Pet Talk Tuesday and that means Dustin Yourman from the Buffalo Animal Shelter joins us with the most adoptable pet of the week. 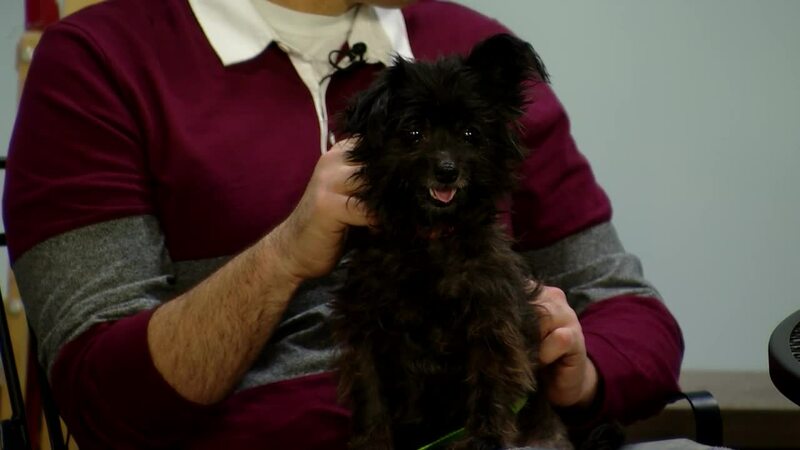 Meet Dolce, a 2 year-old terrier mix who is looking for a forever home. Dustin tells us that the animal shelter is full. They have all sizes and types of dogs for adoption.